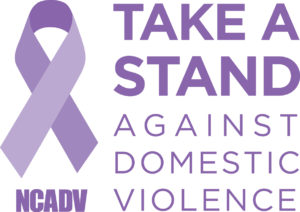 October is the month for National Domestic Violence Awareness, National Bullying Prevention, National Breast Cancer Awareness and a slew of other equally important health and social issues that plague our society. Support your cause and be an agent of change. Here’s the highlighted list for October 2016.